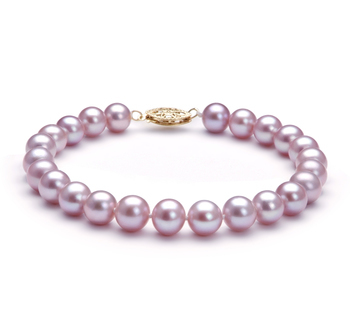 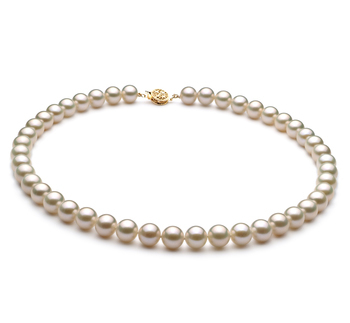 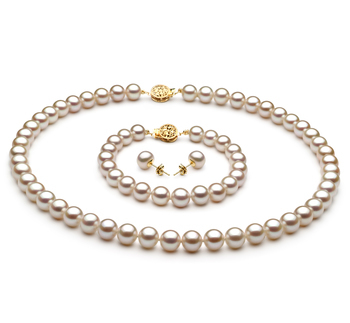 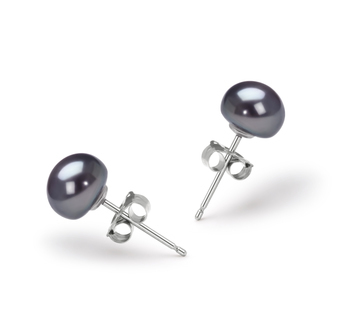 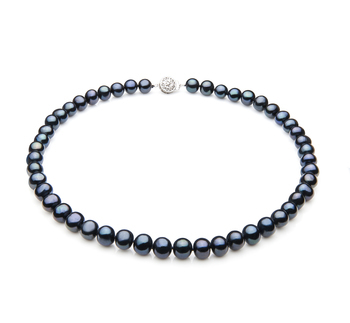 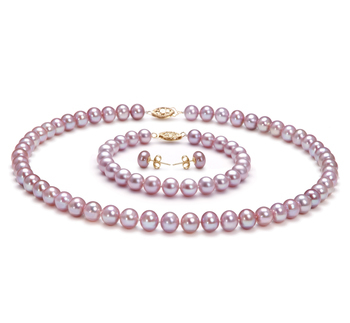 Simple and elegant, the Johana Collection features a gleaming 7-8mm AA gem quality Japanese Akoya pearl. 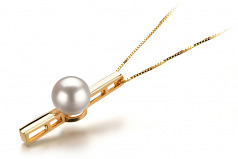 The elegant setting has a dramatically contoured and elongated shape, guiding the focus of its admirers to the natural beauty and luster of it's top quality Japanese Akopya pearl. The simplicity and balance between the white akoya pearl and 14K yellow gold setting make it a perfect pendant for both casual or more formal occasions. 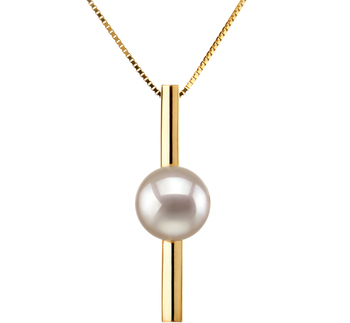 The pendant also comes with matching 14k gold chain in 17.5 inch. 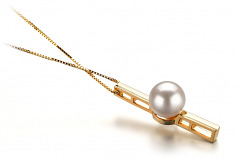 Show only for "Johana Pendant"